Choosing a speaker for your event is about more than just finding someone to inspire and motivate your audience. It's about making sure your keynote speaker leaves the audience with a clear message filled with actionable steps that they can take immediately to start seeing results. 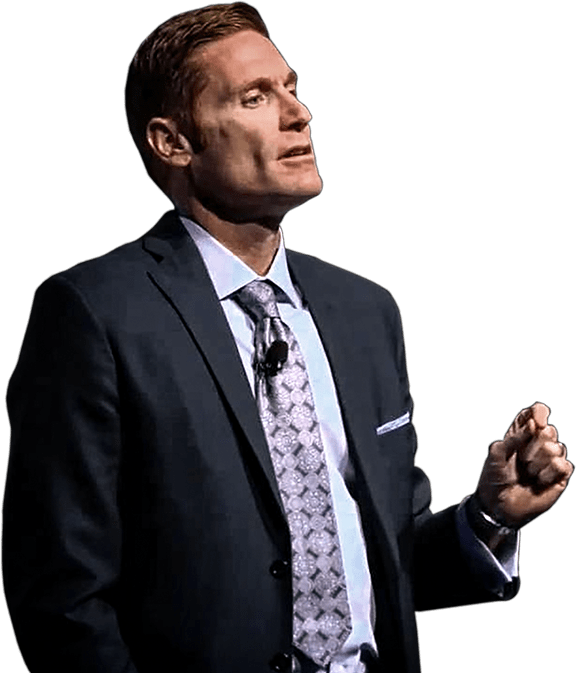 Dr. Jason Selk will entertain and captivate your audience, but he will also help them master the strategic process and accountability necessary to help them overachieve on their potential. That makes this choice an easy one. Jason's philosophy is that he knows he will play a small role in his clients' lives, but he takes his role very seriously. He believes it is his responsibility to show up every day fully prepared.. Whether it be with speaking or coaching, there is no excuse for his message to be anything less than compelling, thoughtful, and highly effective. Get in touch so that Jason can design a program specifically for your event needs.